Professor Salman Rawaf is the Director of the WHO Collaborating Centre, and a Professor of Public Health. He acquired his qualification in medicine, with training in paediatrics and public health, and spent the breadth of his career in the NHS; including 26 years as an Executive Director (Surrey County Medical Adviser on Child Health; Medical Director; and In the latter 23 years of his service in the NHS, Professor Rawaf served as the Director of Public Health in South-West London (1988-2009), from which he then moved to Imperial College. The WHO Collaborating Centre for Public Health Education and Training supports several WHO Regions and their Member States. Professor Rawaf is globally recognised for his international work and contribution to global public health and primary care in research and service delivery. His work is well documented in supporting countries to strengthen their health systems and service development; including Bahrain, Brazil, the Caribbean, China, Egypt, Iran, Iraq, Kuwait, Libya, Malaysia, Maldives, Malta, Oman, Poland, Tunisia, Uzbekistan, Iraq, Palestine, Saudi Arabia, Sudan, Syria, Qatar, United Arab Emirates, Yemen and many other countries. He is an adviser to the World Health Organisation on primary care, public health, health systems, medical education and human resource for health; a Fellow of the Royal Colleges of Physicians London and the UK Faculty of Public Health; a Member of the Faculty of Public Health Medicine Ireland; and the UK Faculty of Public Health Global Health Adviser. He is also involved in many national and international advisory works including; Executive Member of the International Committee of the UK Academy of the Royal Medical Colleges, a Member of WHO Advisory Committee for Health research, Foundation Trust Councillor for Chelsea and Westminster, and Programme Leader of the Postgraduate Diploma/MSc in Family Medicine Middlesex University. He is an Honorary Professor at Ghent University-Belgium, Middlesex University-London and King Saud University-Riyadh. 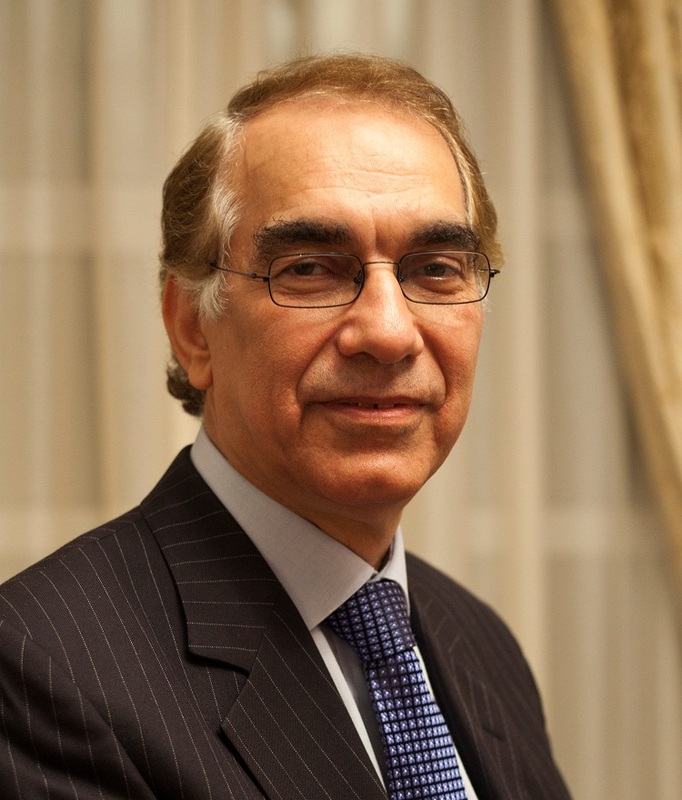 Professor Rawaf is an Honorary Consultant in Public Health Medicine with Public Health England and the NHS. Among the many innovative approaches to health is Staying Healthy: a programme to assess risk factors for chronic diseases in community settings and enable individuals to engage in their own health. His interest in medical education and training led to the development of some innovative interactive training programmes at Imperial College London. Many of the courses are also delivered internationally. Professor Rawaf is the Founder and Editor-in-Chief of the journal Public Health Medicine and a member of a number editorial boards. He has published numerous scientific papers, four books and many international reports.